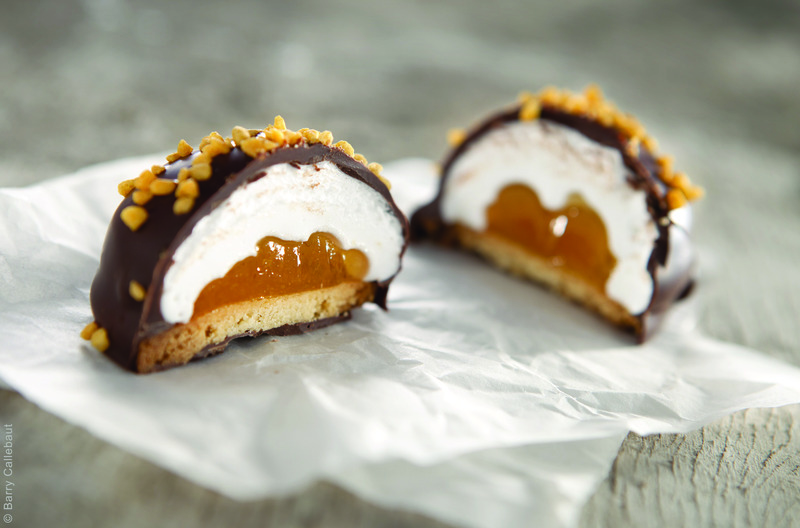 On the occasion of the ISM trade fair in Cologne, Barry Callebaut will be launching a new range of fillings for confectionary and bakery creations. On the occasion of the ISM trade fair in Cologne, Barry Callebaut will be launching a new range of fillings for confectionary and bakery creations. The awesome fillings of the world’s leading manufacturer of high quality chocolate and cocoa products are the answer to satisfy consumer needs for premium, multisensory experiences. The new range enables professionals worldwide to work with delicious chocolate and fruit fillings with low water activity. Consumers in 2017 are looking for premium chocolate experiences with high quality products more than ever. Barry Callebaut helps professionals worldwide cater to this craving with a new range of high quality chocolate and fruit fillings. The awesome fillings create multisensory experiences boosting the taste of pralines, tablets and biscuits. The awesome fillings were created based on Barry Callebaut’s decennia long expertise and love for chocolate and are a perfect pairing to many existing inclusions. Because of the low water activity values, micro-organisms can’t grow, meaning there is no need for preservatives. Moreover, there is less migration of moisture to dough, resulting in a well-maintained crunchiness for those inclusions where you need it. Made solely with Swiss chocolate, the chocolate filling has a rich intense chocolate taste and smooth texture. It contains 40% less calories than fat based fillings. All fillings are made without added vegetable fats or preservatives. The fruit fillings use a fruit puree base and offer a refreshing fruity taste, and exciting smooth texture. 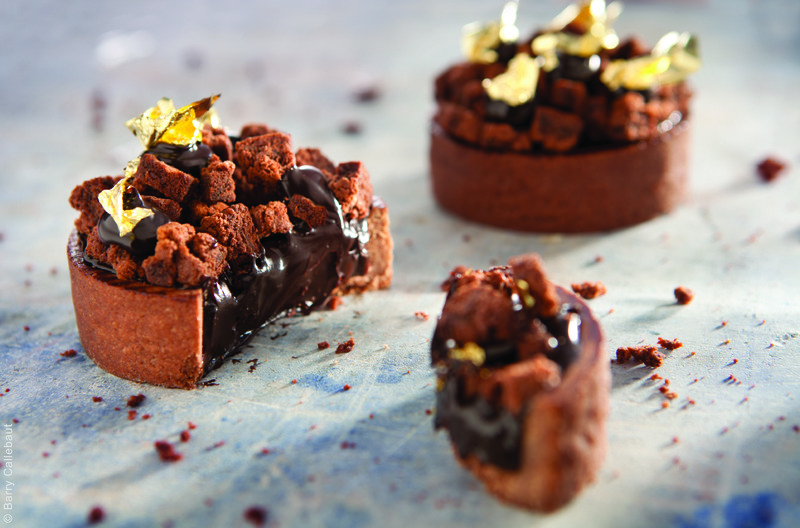 Barry Callebaut offers the fillings in both confectionary and bakery applications. The confectionary range comes in chocolate, raspberry, apple and apricot versions and has a water activity of < 0.6. The bakery range comes in raspberry, apple, apricot and has a water activity of < 0.5. Both offer great bake stability. To showcase all possibilities of the new exciting fillings, Barry Callebaut welcomes all visitors to its BC STUDIO at ISM where they have the chance to interact and discover the chocolates of tomorrow in a vibrant place. Visitors can discover the new range of fillings at Barry Callebaut’s BC STUDIO (Hall 10.2, Booth C010 – D019) from January 29 until February 2017. With annual sales of about CHF 6.7 billion (EUR 6.1 billion / USD 6.8 billion) in fiscal year 2015/16, the Zurich-based Barry Callebaut Group is the world’s leading manufacturer of high-quality chocolate and cocoa products – from sourcing and processing cocoa beans to producing the finest chocolates, including chocolate fillings,decorations and compounds. The Group runs more than 50 production facilities worldwide and employs a diverse and dedicated global workforce of close to 10,000 people. The Barry Callebaut Group is committed tomake sustainable chocolate the norm by 2025 to help ensure future supplies of cocoa and improve farmer livelihoods. It supports the Cocoa Horizons Foundation in its goal to shape a sustainable cocoa and chocolate future.